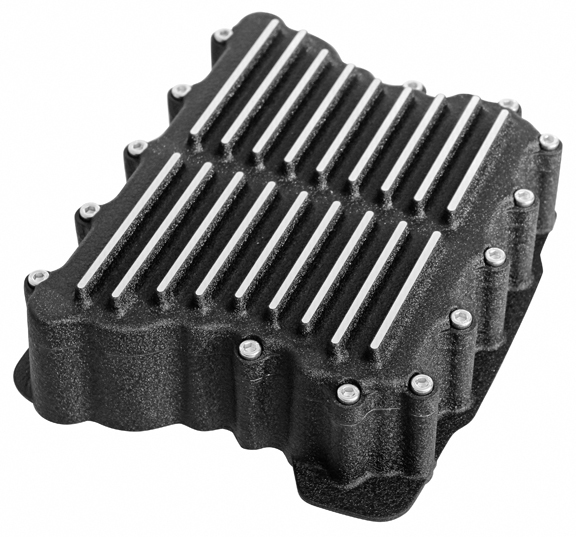 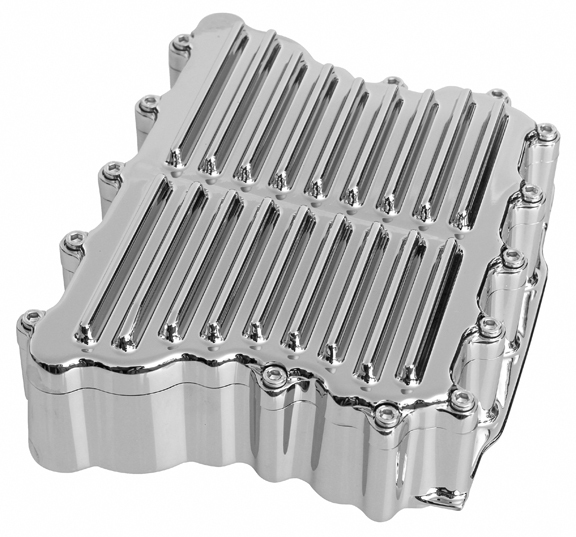 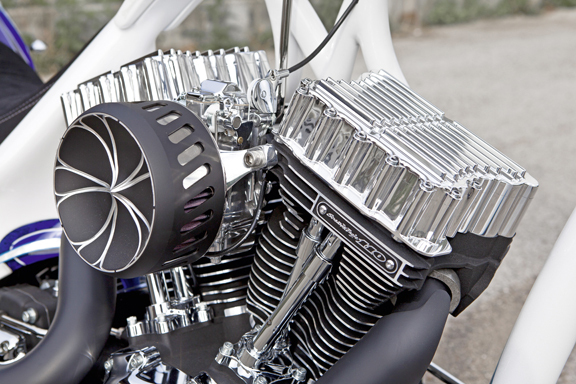 Our Rocker Boxes are CNC machined out of billet aluminum and fit all Harley Twin Cam engines. 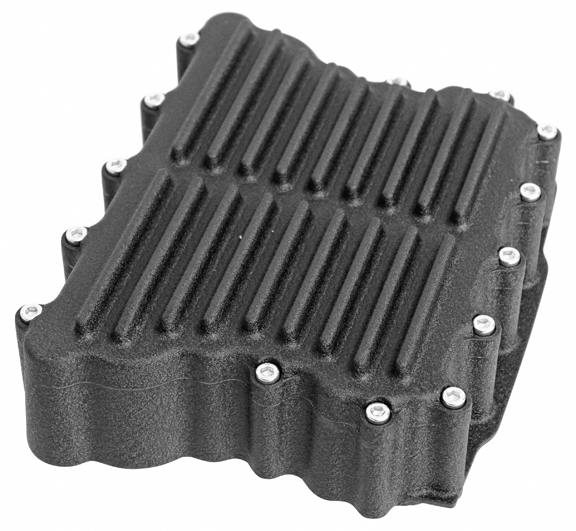 The Rocker Boxes are available polished, solid black or black anodized with CNC machined details for a distinctive look. 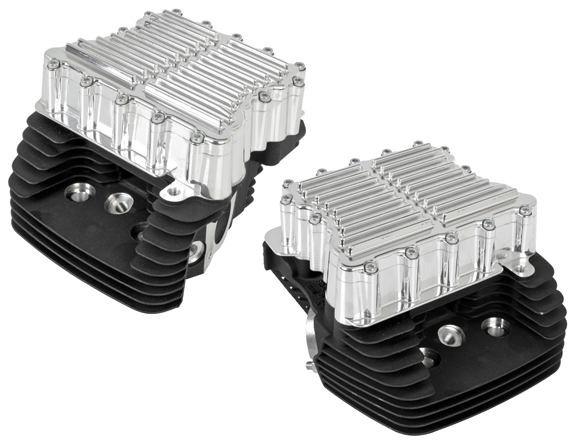 Thank you for your interest in Eurocomponents’ rocker boxes. 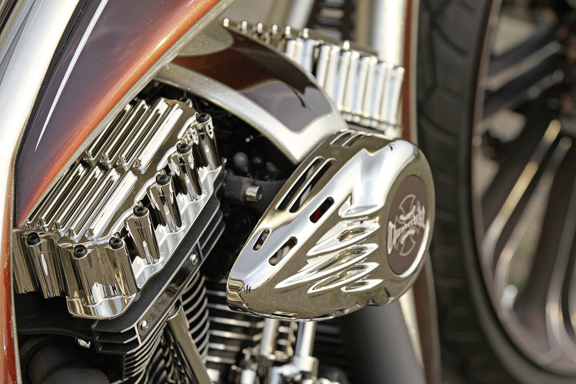 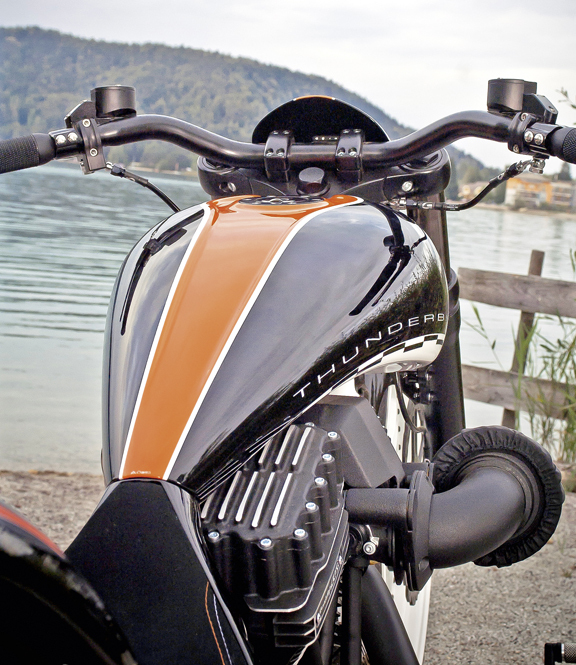 Sorry, but we make them only for Harleys and we do not machine one-off parts.